Advanced Dungeons and Parenting: Christmas Movie Advent Calendar Day 8. Christmas Movie Advent Calendar Day 8. It's that time of day again. Time for a Christmas movie recommendation. Today's selection is a delightful romantic comedy that features a narrative you'll be seeing again on the list. It's a tale of a sales clerk who is deeply in love with his pen pal and who discovers that in person relationships are both more challenging and more rewarding than anonymous ones. 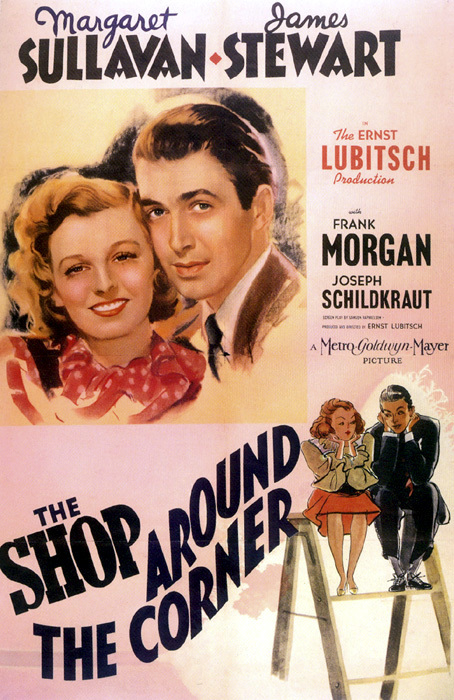 The Shop Around the Corner (1940) is a truly classic film. 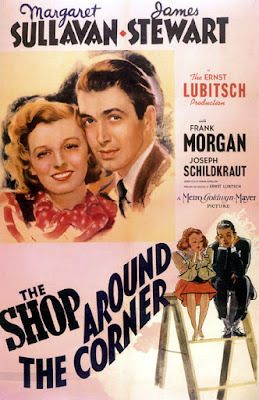 It's seemingly simple narrative is filled with human complexities and the performances by Jimmy Stewart and Margaret Sullavan are to die for. 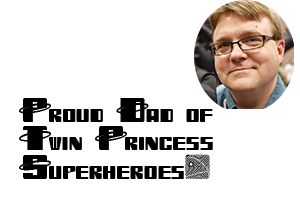 They deliver their most scathing lines of dialogue with just the right tinge of remorse, especially Sullavan, and the supporting cast is quite strong. Of the films based on the play Parfumerie, this is the one that spends the most time in the Christmas Season, and for that reason I almost put the others on the calendar before it. That would have been a disservice though, because each telling of the story adds new twists that build upon the foundation of this Ernst Lubitsch classic. I watch this film at least twice a year, and it never fails to make my heart smile.